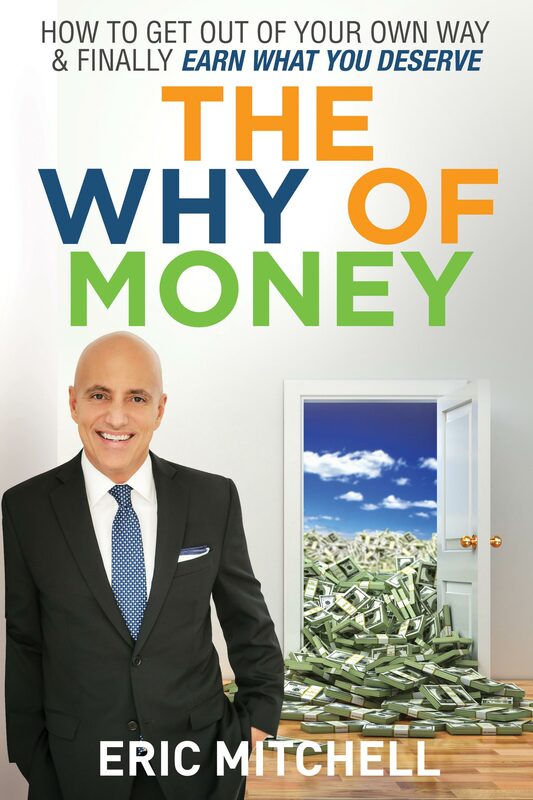 If you sell for a living, you deserve to read this book! Ninety-nine percent of salespeople sell enough every month to pay the bills, and one percent of them sell more than they need and build wealth! Learn the five reasons that separate these two groups and how you can turn your selling career into an actual business! Regardless of what you sell: real estate, mortgages, insurance, financial planning, cars, boats, photo copiers or anything—you are either selling enough to pay the bills or you are selling more than enough and building wealth! This book reveals the secrets of the 1% and how you can replicate their success in a much shorter time frame! There is no fluff here. Only simple and practical strategies are revealed! If you are sick and tired of being fed up, then it’s time for a change! Learn the easy way to understand what is stopping you from achieving your dreams! Here is a hint: What’s stopping you is you! Evaluate your mentors and coaches. Build and empower your team. Use science with proven sales applications. Stop needing to be needed. Create a blueprint to build a sales business. Close every prospect in four steps. The Law of Disproportionate Value. Strive for integration rather than balance. Feel worthy of achieving what used to be impossible. Stop selling to make a living and start building your sales business! The timeline of how our values progress. How to surround yourself with mentors. How to measure and calibrate. How to better understand and adopt technology. Systems for generating, managing, and converting leads. The power of a Unique Value Proposition.